More and more students realize how important English is and are always trying hard to improve their English ability and get a high score on English exams. There are many ways to study English. Students can study on their own, attend a language institute or join a club. Students who wish to join a club should consider joining KEFI, an English conversation club made up of different students from different schools, different regions, and different ages. The name Kefi comes from Greek and can be translated as passion. The club started in 2011 with the purpose of sharing members’ passion English and having fun together. At first the club accepted members freely and kept an easygoing atmosphere. However, they soon found a problem. Members took advantage of their freedom and behaved irresponsibly. As a result board members decided to institute an attendance system starting September 2014. 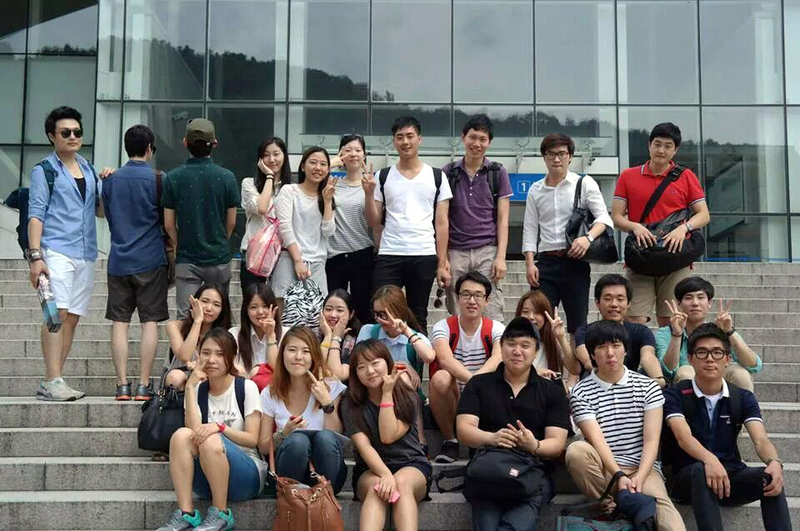 Yoon Haeun, the president of the club, expects the new system will encourage members to study harder. KEFI has been recruiting members each semester and currently has over fifty active members. They meet every Saturday in Seoul alternating between Jongno and Gangnam. Because of the large number of members, they always study in small groups. Afterward they go to a pub together to relax and bond. They even work in association with other another club리플 (pronounced “ripple”) doing things like holding debates and a reading club. They even held a track meet last year! “We are considering reaching out to other clubs to promote friendship this year, too,” says Yoon. I'm in English Literature. I love baking and hip-hop. I'm very interested in learning new languages.